Hello all!! This year I will be doing something a little different. 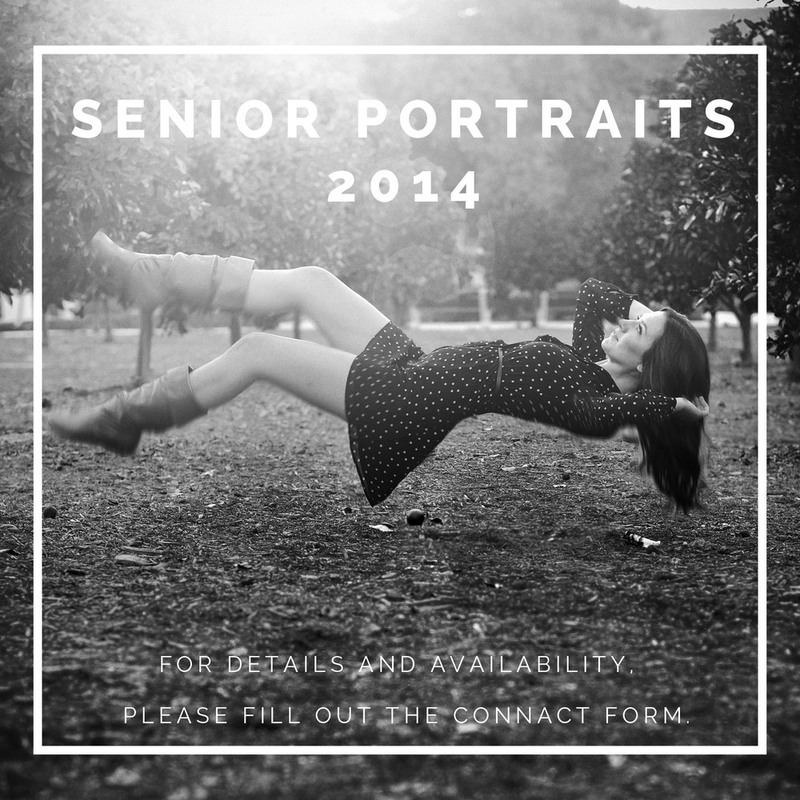 I am looking for Seniors interested in a more retro and classic look for their portraits. Think 1940's/1950's...suits, dresses, hats, hair, ect. These will be primary shot on black and white film. If you or someone you know is interested, please fill out the contact form on the site and I will be in touch. Space is limited...so book soon.